Patient photographs are an important part of medical care. 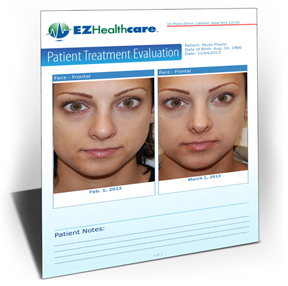 Physicians use photos to track and communicate patient treatment and progress, facilitate inter-office referrals, supplement insurance claims, illustrate services and engage patients. 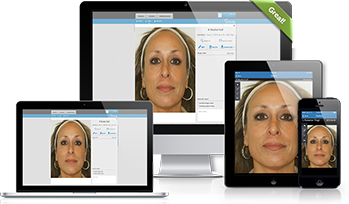 AppwoRx provides a safe and secure online storage solution for clinical photography. Photos can be easily cataloged and integrated directly into EMRs, potentially saving hundreds of hours annually. Cloud technology means your staff can access and manage photos from anywhere. The AppwoRx platform provides users with a high performance image management tool which puts you and your staff firmly in control of your clinical images. Our cloud and mobile applications are powerful yet intuitive and simple to use. We streamline the image cataloging process for high-performance offices, freeing up clinicians to spend more time on patient care and less time on photo cataloging and management. AppwoRx provides you with access your photos from any PC, Laptop, Tablet or Handheld device. With this flexibility you can view stored images from the exam room or the office quickly and effortlessly. With this flexibility, AppwoRx integrates smoothly into any office workflow. AppwoRx allows you to quickly and easily create customized reports which are branded with your logo and pertinent practice information. These reports are visually appealing and can be used for before & after photos, insurance reimbursements & pre-authorizations, or as marketing material for new and existing patients. The report generation tool also allows the user to add patient education content such as diagnosis & treatment information, post treatment care instructions, staff bios, and more. 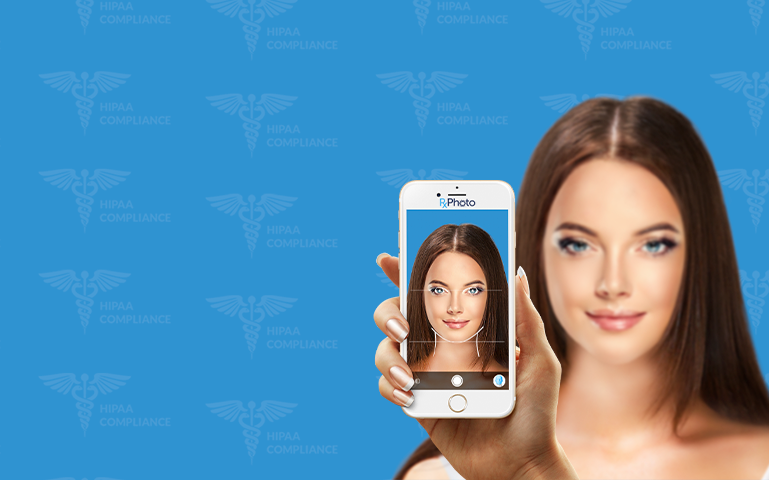 HIPAA compliance is something we take very seriously. RxPhoto is a true BYOD (Bring Your Own Device) technology. Images are never stored on the mobile device; rather, the application is “tethered” to the cloud. 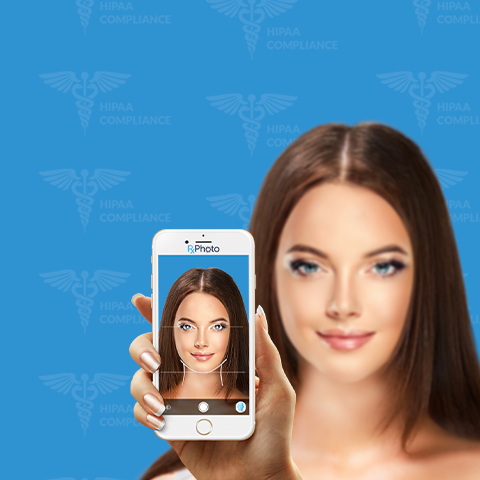 As soon as an image is approved by the user it is encrypted and sent directly to the cloud using 256-bit SSL encryption (double the encryption standard required by HIPAA). By storing your data in our HIPAA compliant cloud, we are providing you with a level of security that is beyond that of a local server or collection of paper documents.